The S6 saves each map that has been created, so you can restore the necessary map when needed. It is a very useful feature for a multi-floor house. The best about 360 S6 is its easy-to-remove dustbin. All you need is to click the "open" button on the lid, and it jumps out automatically. The 360 S6 charging dock has room to hide a cord. You can roll it and place inside the base. 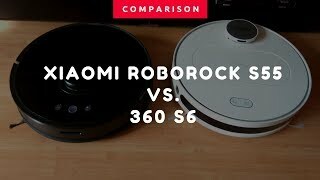 The 360 S6 has 2 side brushes, the Roborock S5 - only one. 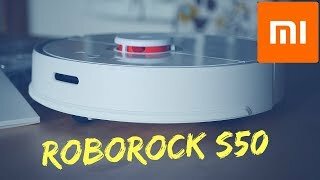 The S6 is $40 cheaper than Roborock 5. The Mi Home app supports spot cleaning. 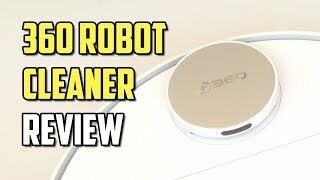 You can do the same with the 360Smart by drawing a rectangle on the area you want to clean. The Mi Home app allows tapping on the screen and the robot will move to that spot. It also has two different manual control options: joystick and movement buttons. The 360Smart only supports joystick method. Controlling through the switches seems to be easier. Roborock comes with the water tank that is easy-to-slide underneath. 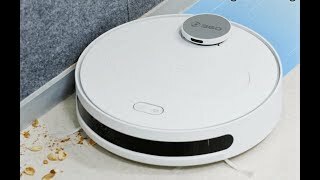 The Roborock S5 saves one created map; the 360 S6 stores up to 10 different floor plans. 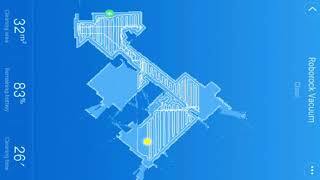 The 360 S6 is able to recognize its location when being placed to the room manually; the Roborock rebuilds the map. 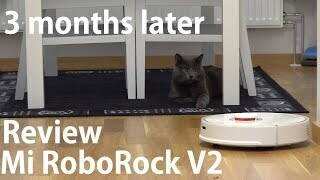 The Roborock provides better cleaning performance on thicker carpets. 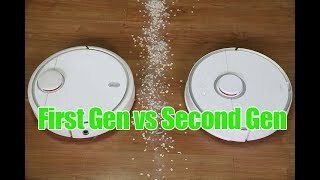 To know more about the differences read the 360 S6 robot vacuum cleaner and the Roborock comparison. 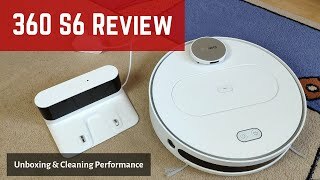 Could The 360 S6 Robot Vacuum Be The Roborock S5 Killer? 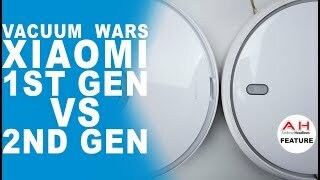 Meet the Newest 360 S6 Robotic Vacuum Cleaner: Is it a New Roomba Killer?